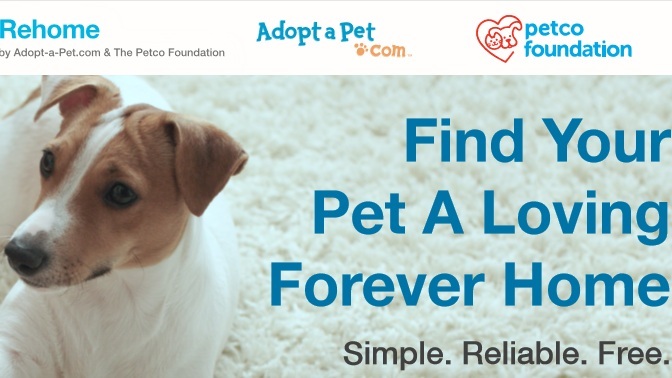 Adopt-a-Pet.com has teamed with the Petco foundation to create a safe and easy way for pet owners to re-home their pets. 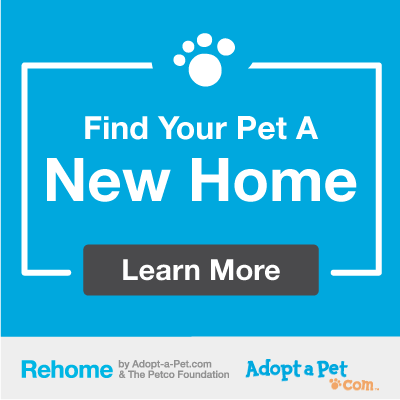 Their program Rehome walks you through creating your pets profile and finding the best possible new home. The Newnan-Coweta Humane Society has partnered with Rehome to help local pet owners who can no longer care for their animals. And Rehome will walk you through the entire process, giving you advice at every stage.